Ca-Zn Stabilizer - Zhejiang Joysun - Zhejiang Joysun Advanced Materials Co., Ltd. Considering restrict environmental policy trend and demand for high quality Ca-Zn stabilizer from abroad, JOYSUN’s Ca-Zn stabilizer accords with EU's latest RoHS 2.0 regulation，passed SGS test, can be widely used in WPC floor, SPC flooring, PVC profiles, PVC pipe, PVC pipe fittings, wire and cable, children's toys and other PVC hard and soft products. CZ series products are integrated with characteristic like stability，lubrication, eco-friendly, multi-function and high efficiency etc. 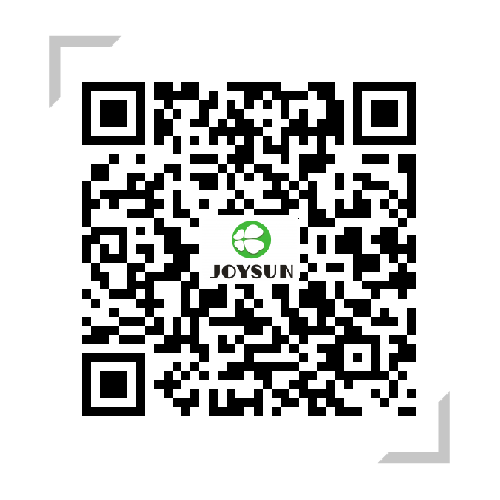 At the same time JOYSUN’s Ca-Zn stabilizer has good thermal stability, dispersion, internal and external lubrication properties etc, meanwhile they have good initial coloration, finished products has good mechanical and anti- precipitation properties. On same condition with lead stabilizer, JOYSUN CZ series have longer production period, same whiteness, easier processing. Good Whiteness, long production period, not easy precipatation. Good whiteness, stability, processability & fluidity. Good stability and dispersion. suitable for floor substrates. It has high interface energy and bonding strength. Good Stability and processability, long production cycle. Good whiteness and stability,long production cycle. Good mechanical properties and stability. Good Stability, processability, and fluidity. Applicable to LVT, cable and soft products, good stability. Good Transparency, stability, and processability.